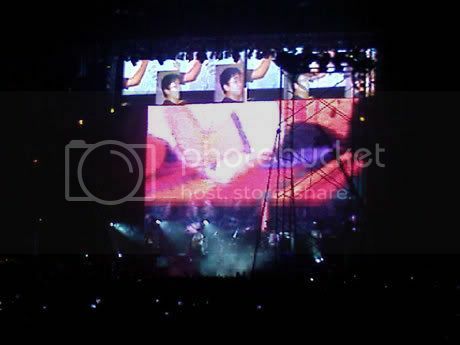 This entry was posted in Life and tagged Cutterpillow, Eraserheads, Journal Entry. Bookmark the permalink. Bong’s last blog post..Third Eye Blind in Oktoberfest! It was Ely’s sister who read the announcement. 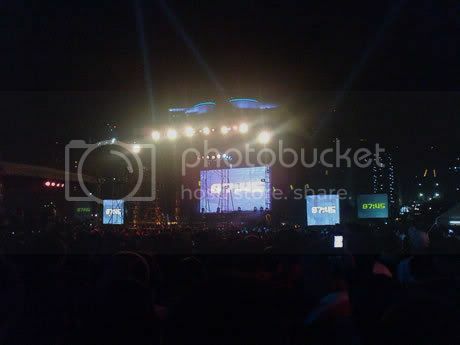 Blog, Pipi at Bingi’s last blog post..Ely Collapses at Eraserheads Reunion Concert!